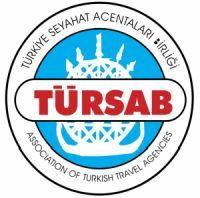 You can take taxi at the Kayseri airport to go to Göreme or other centers of the city. But if you prefer mass transport, you should go to the city center and then to the bus terminal by city bus. If you get on bus at airport you should get off the bus at Republic Square (Cumhuriyet Meydani). You can go to the bus terminal by any of the busses numbered 140, 141, 142 or 530. You can find bus or minibus going to each side of Cappadocia region at the bus terminal. If you come to Nevsehir-Kapadokya airport by Turkish Airlines the F.O.C service bus available and you can find bus or minibus for every destination at the city center. 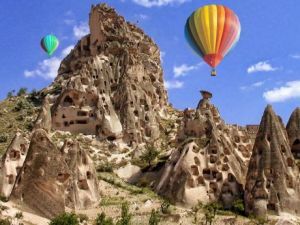 My husband and I will be travelling from Istanbul to Cappadocia on 9 Sept. Staying for 2 nights. We need help to arrange flight, accommodation and tour.